Directed by Rafiq Razvi. 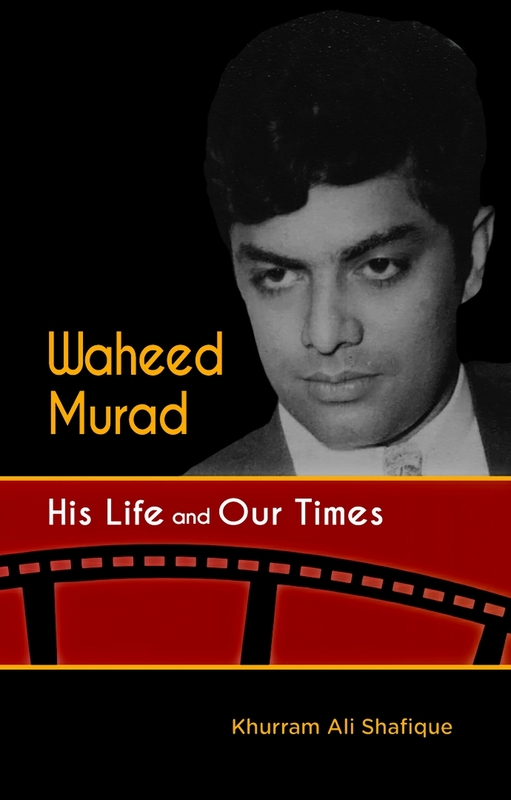 Produced by Mehmood-ul-Haq. Music: Sohail Rana. Lyrics: Anjum Keranvi. 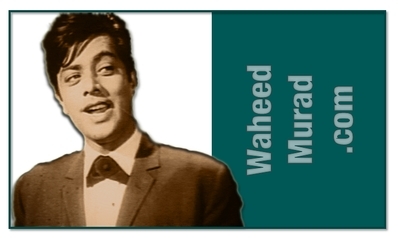 Story: Mubin-ul-Haq Siddiqi. Dialogue: Iqbal Rizvi. Screenplay: Saleem Ahmad. 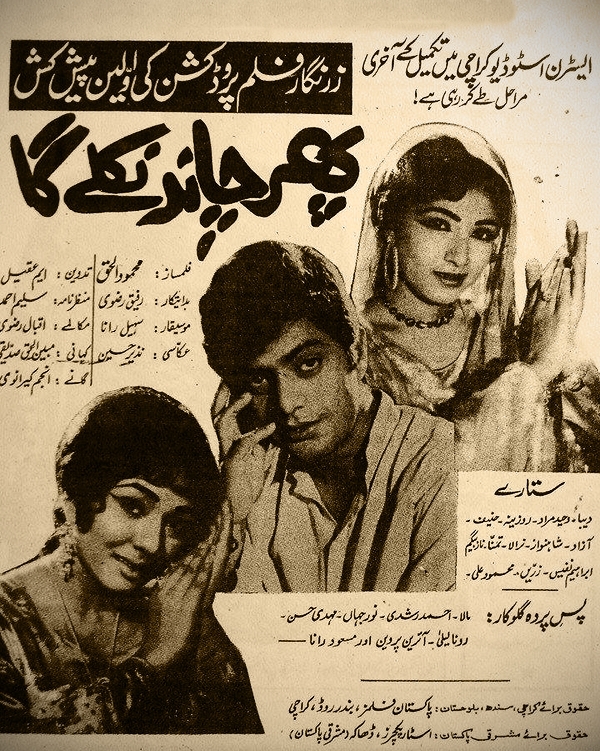 Cast: Deeba, Waheed Murad, Rozina, Nirala, Hanif, Shah Nawaz, Azad, Tamanna, Ibrahim Nafis, Mehmood Ali B&W. 21 (4) Weeks. October 9, 1970. The movie is believed to have been lost.